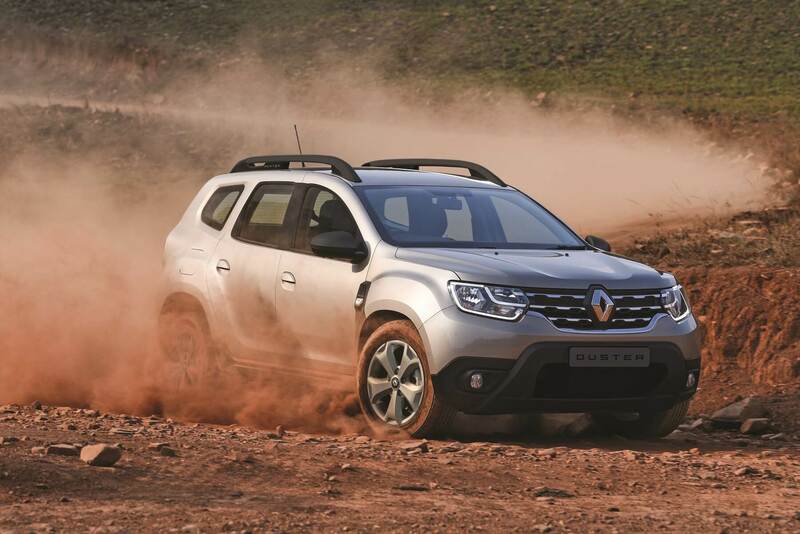 Renault finally released the long-anticipated Renault Duster 4X4 model and it just works. Not only does It uniquely look good in the city but sure does show off, off-road. I was highly impressed by its capability. 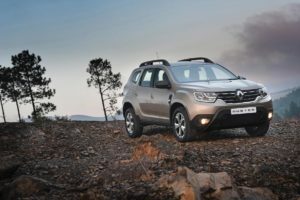 The Renault Duster reinforces its existing strengths making the 4X4 SUV look authentic, muscular and have a robust off-roader look but still appealing to the eye. 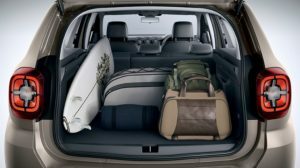 Not much has changed from the 4X2 Renault Duster launched last year October. It still maintains the same exterior with headlamps that include the C shaped LED day time running lights, chrome trim of the grille, neatly packed fog lights and redesigned front bumper with skid plates (front and rear) giving that robust look. 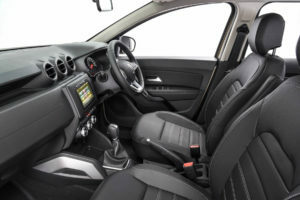 The interior is as per the 4×2 meaning a stylish, comfortable and user-friendly layout. 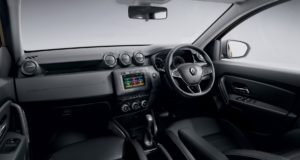 Hard wearing materials are used for the interior with round air vents, an 8inch infotainment touchscreen with Android auto and Car play, Navigation, Bluetooth connectivity and displays a Multiview camera (which works exceptionally well with hill descend). 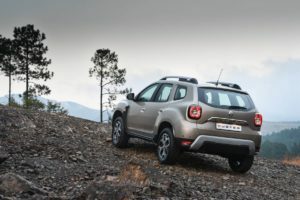 Renault always puts safety first and the Renault Duster 4X4 has a multitude of safety features that come standard across the range such as ABS with Electronic Brake-force distribution (EBS), Emergency brake assist, rear park distance control, Hill descent control (which worked wonders off road, letting the car take complete control – flowing down really steep slopes at 10km/h- trust issues kicked in but the Duster handled it fully without the driver engaging with the vehicle) and Blindspot warnings. 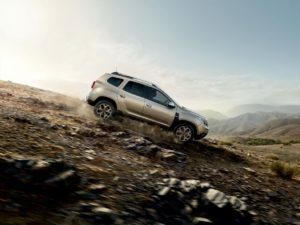 The Renault Duster comes standard with a 5-year/150 000km warranty and a 6-year anti-corrosion warranty. Services take place at 15 000km intervals, and a standard 3-year/45000km service plan applies.